Leaving Kids In Vans, Is It Preventable? Absolutely. 100% of the time. What Do We Expect Dallas Daycare Centers To Do? A system in place to ensure that all kids are safe accounted for and the van is checked and locked up. Documentation with a roster of kids on the van by name to check off as they are accounted for coming off the van and into the daycare. Multiple employees at the daycare for checking them coming off the van and into the daycare as well as checking the van area after all kids are inside. Accountability to ensure that all kids are protected and safe. Enforcement, when the action items are not done or done properly – allowing bad conduct to take place, will allow it to happen again. Then it becomes a matter of when a kid will be left inside a van instead of if they ever will. Why Are Kids Being Left In Vans While Attending Daycare? Unfortunately, we have seen a trend of kids being left on vans at daycare centers throughout Texas. This is happening for a few different reasons but the main reason is no system in place to track the kids and ensure the van is locked and cleared to prevent re-entry into the van. No system for checking as the kids are walking off the van and into the building. Then, no system for checking kids once entering the room to double check. No system for checking the van with a second set of eyes. No system for locking the van after it has been checked by a second employee. No system for counting and documenting all kids present on the roster once inside. Kids should never be left on a van for any amount of time. This is completely preventable. When kids are left on vans, they can be seriously harmed in a variety of ways. Everything from heat stroke, PTSD, anxiety attacks, separation anxiety, abandonment fears, internal organ damage, and death. 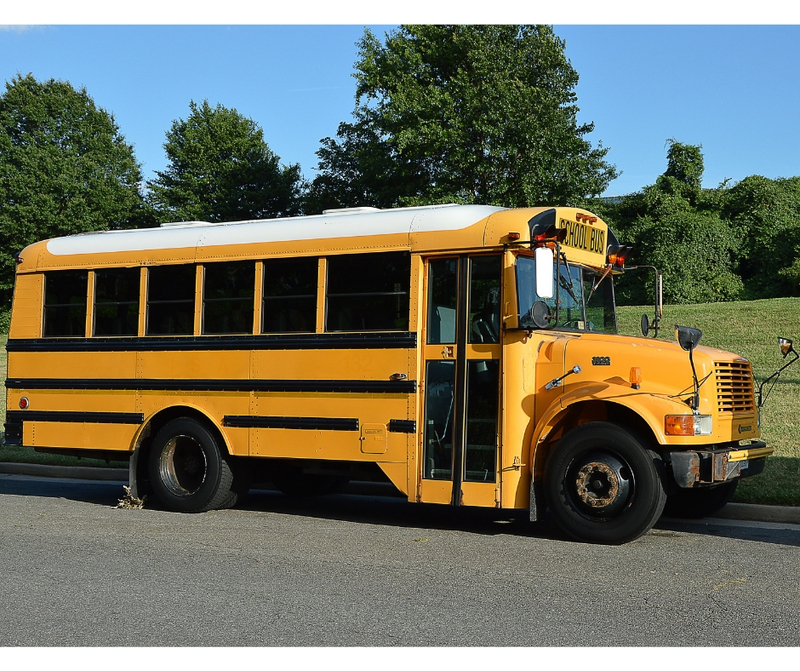 What Can Be Done About Daycare Centers Leaving Children In Vans? Report that your child was left in a van even if don’t know how long so it gets investigated. This allows the State of Texas investigation group that regulates daycare centers to get involved. We need this so that these events are documented. If you need to learn more about how to make an incident report, read our article, Lessons Learned About Making Incident Reports At A Texas Daycare Center. What Can The Button Law Firm Do To Help? Anytime we get involved in these cases, we immediately make sure the State of Texas has been involved. We send a letter to preserve all videotape and documentation evidence to the daycare center. This allows us to eventually get our hands on that evidence later on before anything can be destroyed or tampered with. We also make sure to get statements from as many people as we can about the event and prior notice. Want To Learn More About Cases Involving Kids Being Left In Vans At Dallas Daycare Centers? 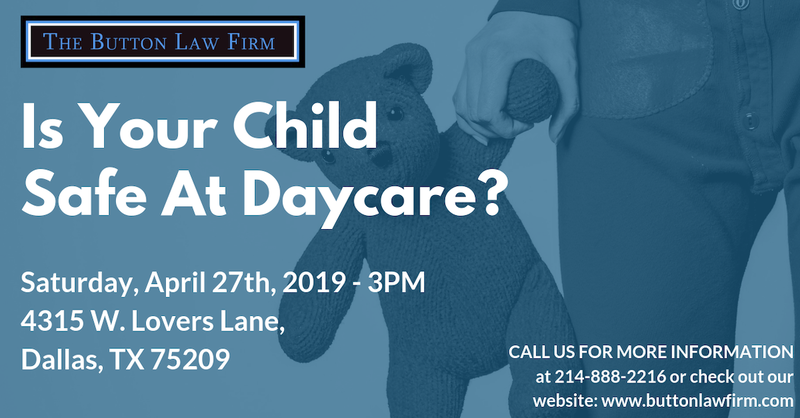 If you or a loved one has had a child left in a vehicle at a Dallas daycare facility, reach out to us at 214-888-2216. Our team is ready to handle all your needs and answer any questions you may have. When your child is hurt, the last thing you want to do is deal with the legal side. Let us guide you through that process so you can focus on your child’s medical treatment and your family. Check out our FREE guide for parents dealing with a daycare injury. It will tell you everything you need to know. 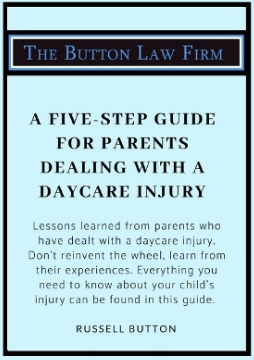 You can get our guide by following the link provided: A Five-Step Guide For Parents Dealing With A Daycare Injury. Once you have download our FREE e-version, you will have the option to request a copy sent to your home - free of charge! As stated above, we want you and your family to be informed of your rights and have legal guidance along the way when dealing with a daycare injury to your child.